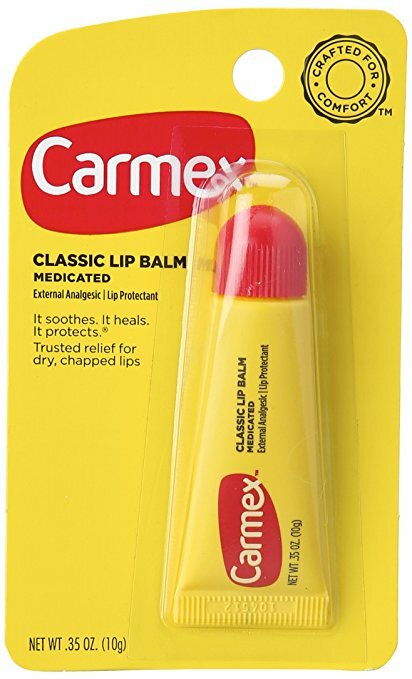 Carmex Classic Lip Balm Medicated 10g. With special formulation from natural Ingredients helping to soothe, heal and protect your lips from being dried and chapped. Can be used in normal times and during the colder weather.